Ready for some new trance madness? 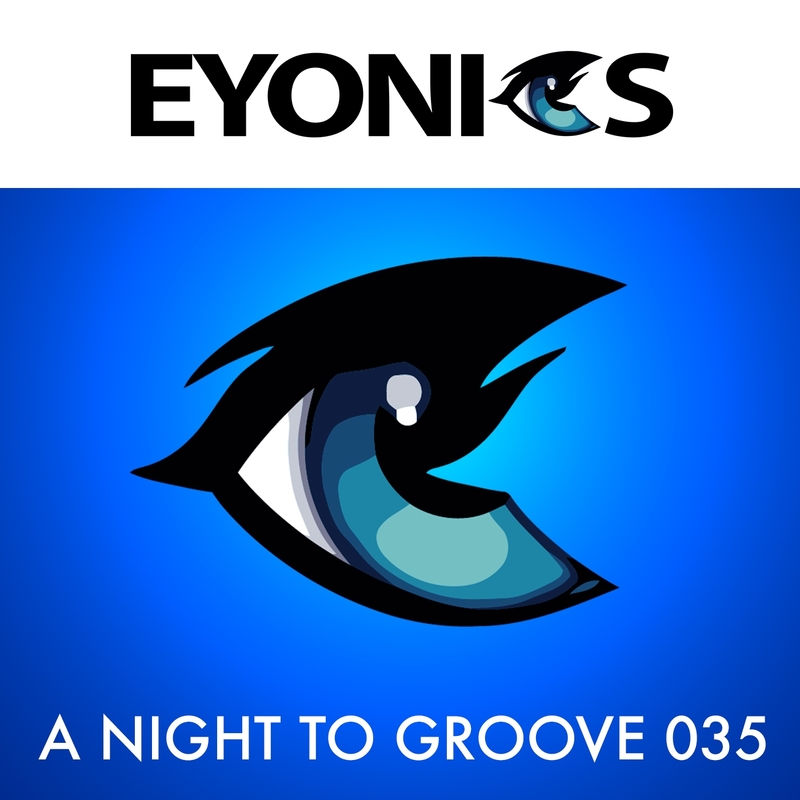 Eyonics returns to february with our new episode A Night To Groove. This show includes a usual mix of the newest and hottest energetic trance music with a almost techy ending. Episode 35 (This episode) was aired at 31th january 2016.